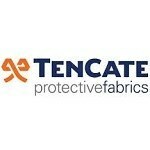 Modern textile manufacturers have begun to incorporate advanced materials into their fabrics. 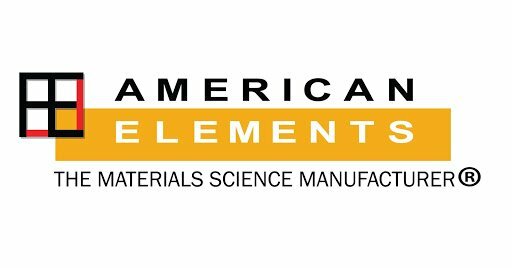 American Elements has met the challenge producing several products that assist in the anti-wetting and anti-microbial capabilities of garments. In 2010, we launched S-Mite™, a dispersable anti-microbial nanoscale silver oxide powder that has been tested and used by such companies as Eddie Bauer and W.L. Gore, makers of patented Gortex™ fabrics. In 2004, W.L. Gore was looking for a way to introduce an antimicrobial capability to its popular Gortex™ sports fabrics in order to make them even more useful in extreme high-humidity/high temperature environments. W.L. Gore contacted American Elements to assist in creating this next generation textile. At the time American Elements was already in the process of developing a low cost method to produce nanoscale metal oxide powders, one of which was an antimicrobial zinc oxide nanopowder. Small samples and eventually bulk quantities were delivered to W.L. Gore. W.L. Gore incorporated Z-Mite into its coating blend and produced an exceptional material that retained antimicrobial properties after repeated washing and use. American Elements branded this new powder Z-Mite™. Z-Mite continues to be a widely used material in the garment industry.